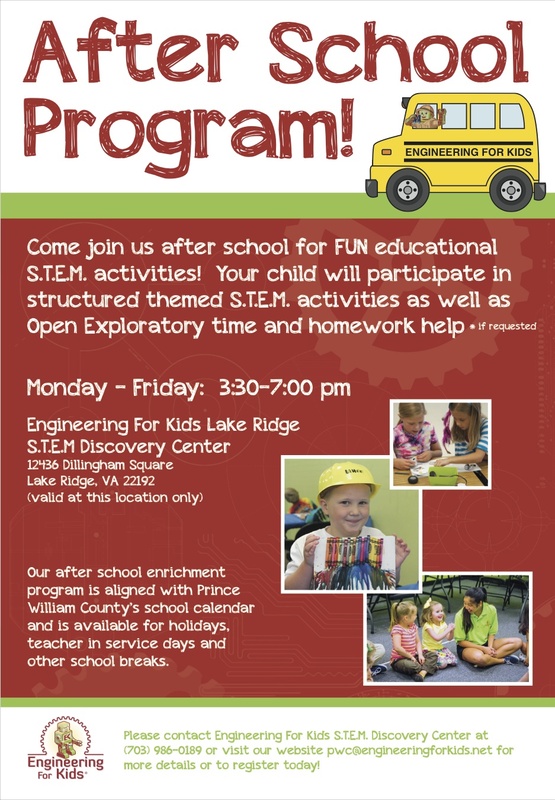 Looking for an After School Program for your child? Why not make it educational, too? 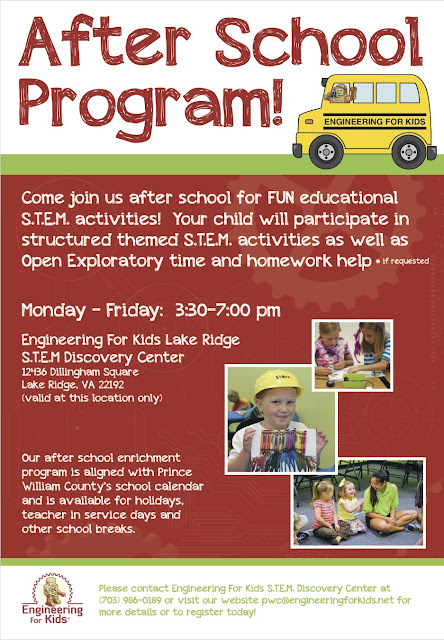 Check out the after school options at Engineering for Kids!